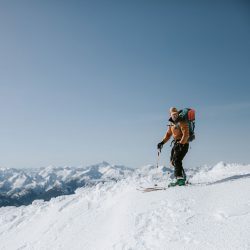 Nestled in the heart of the Cascade Mountain range, our Chilliwack home-base is within arm’s reach of some of the most breathtaking landscapes the world has to offer. We are passionate and proud of where we’re from, and we’re honoured to share a piece of it with you. 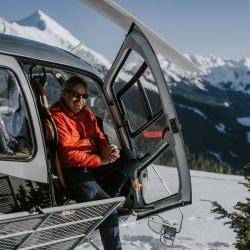 Every element of our experiences—from your gourmet lunch to your mountaintop beer—comes from the beautiful community that you are seeing from 7,000 feet up. Our team is here to help you create a once-in-a-lifetime experience. Whether you choose one of our Librico experiences, or create one entirely your own, we work with you to tailor the adventure to your specific needs. Need help planning? We can help you put together a mountaintop yoga class and wine tasting, arrange catering for a picnic on the peak, or provide world-class photographers for your lakeside engagement. 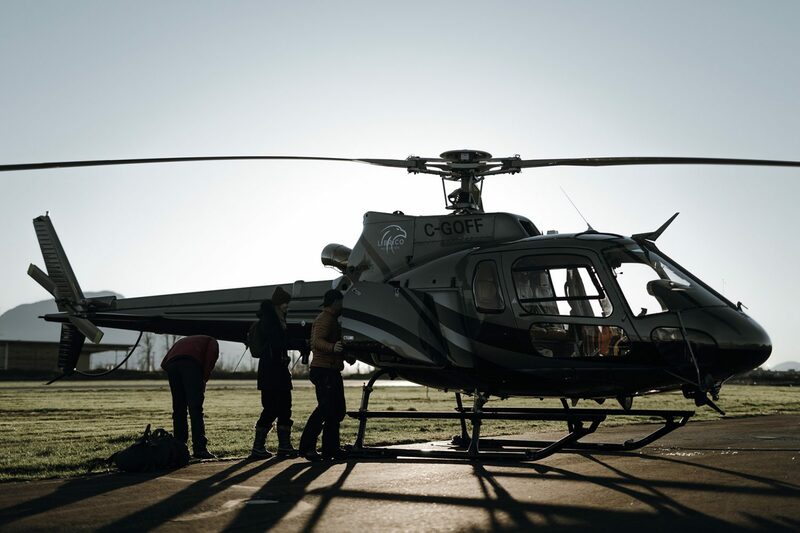 Our craft is the Cadillac of helicopters—spacious, polished and premium. Named after the fastest bird in the world for a reason, you’ll be travelling at 180 kilometres per hour with the treetops and curving rivers visible below you. We are seasoned explorers of this region. 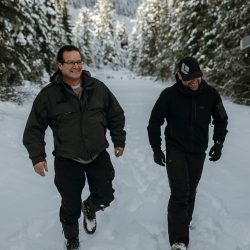 Our team of outdoor experts, First-Nations storytellers, passionate educators and veteran pilots create the best possible experience for you, while taking care of our natural and fragile surroundings. We respect the land. We respect the people who came before us. We look forward to sharing our history and home with you.